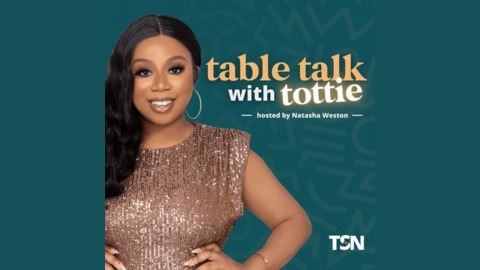 Hosted by Lifestyle Entrepreneur and Bestselling Author Natasha 'Tottie' Weston, Table Talk with Tottie is the epitome of having the girl next door right in your back pocket. Join Natasha weekly for (real) table talk, current events & powerful conversations about life, business (and all that other ish). In today's episode, Natasha talks about the power of producing a quality life and why numbers shouldn't equal to success. 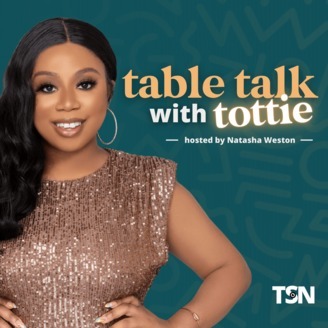 Share your biggest takeaways from this episode on social media using #TableTalkwithTottie! Rate, review & SUBSCRIBE for more episodes! Learn more about Brand You HQ here. Let's be friends on social!